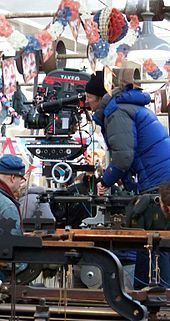 ^ Hooper, Tom (director) (2011年4月19日) (English). The King's Speech (DVD). The Weinstein Company and Anchor Bay Entertainment. 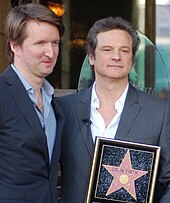 ^ "Colin Firth welcomes censors' reclassification decision". BBC News website. 22 October 2010. Retrieved on 23 October 2010 (archived on 3 January 2011).